Lobster lovers, just you wait! If you’re planning a vacation in the Florida Keys at the end of July, you’ll be in for a tasty treat with the start of Mini Lobster Season. Lasting for two days on July 25th and 26th, Mini Lobster Season brings together a host of lobster hunters, all clawing their way through the coastal waters surrounding the island chain to catch the first fresh lobster of the season. It’s a long-awaited time of year when the ocean will be teeming with the popular crustacean, because lobsters just love to live in warmer temperatures. If it’s the freshest and tastiest lobster you’re looking for, or you’re still waiting to try this Keys delicacy at its very best, your taste buds will be tingling come the end of July. The regular 8-month Lobster Season starts on August 6th through March 31st. 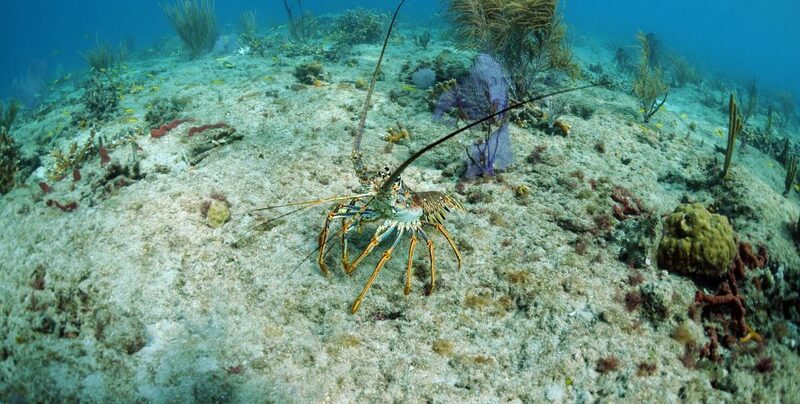 Florida Keys lobsters, known as spiny lobsters, don’t actually have any claws and their meat has a slightly chewy sweetness. Would you like to know how to really make the most of this seafood sensation in Florida? A local’s choice is to order lobster grilled with melted butter, or steamed and served with Cuban black beans and yellow rice. For the ultimate lobster indulgence, savor it while watching the beautiful Key West sunset with a refreshing cocktail in hand. And the best way to round it all off? Well, with a generous slice of Key lime pie, of course! 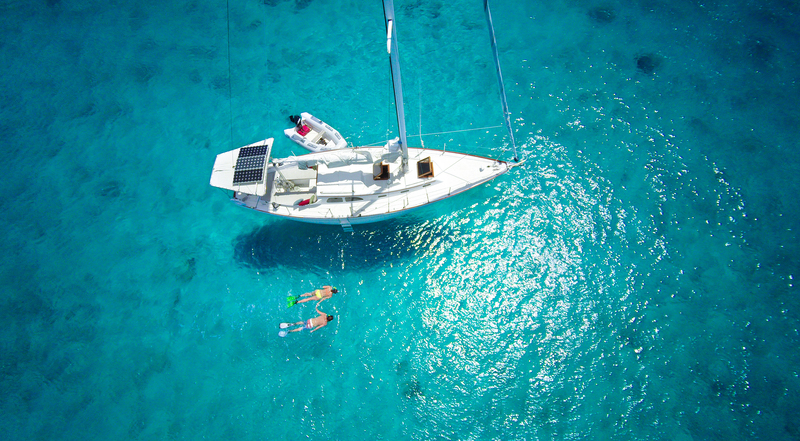 To make the most of your time in Marathon, FL during Mini Lobster Season this July, check out our latest special offers and monthly planning guide or call (855) 606-4502 to speak with a member of the Tranquility Bay reservations team to help you plan your vacation.